Martin Jetpack - can't afford to buy it, but still like to try it? I wrote another post about the Martin Jetpack this week, in which the purchase price was provided — US $150,000 — and that you would have to wait 12 months or so to take delivery. But there is another way, and you could be in the air on a jetpack very soon. The New Zealand adventure package company Total Experience is offering a jetpack experience, that they call Jetpack Test Pilot. It takes place in Christchurch, New Zealand, the home base of the Martin Jetpack Company. The experience takes place in the company’s hanger, which means two things. Firstly, your day will not be called off due to the weather. Secondly, you won’t be going anywhere near the proposed 100 kilometre per hour speed that the production model Martin Jetpacks will be achieving. Still, you will be flying a jetpack! Apart from the money, you will also need to each be 18 years of age, hold a current drivers license and weigh less than 90 kilograms. The current record for a complete novice to be up and into a successful solo flight of the Martin Jetpack is 12 minutes. A one- or three-day ‘Test Pilot’ experience is also available through an adventure tour company, which will cost NZ$15,000 per day. 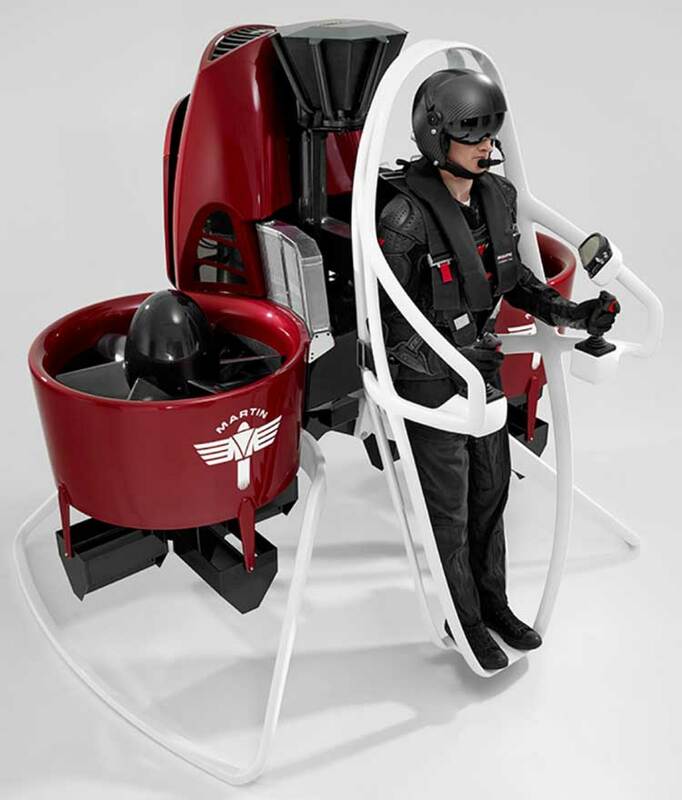 For a full list of specs, development history, flight requirements and demonstration video of the Martin Jetpack, read Martin Jet Pack – the ultimate personal flying machine?